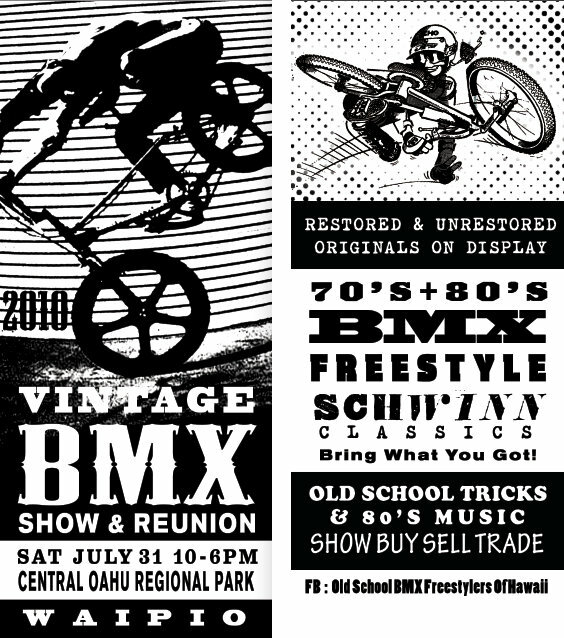 Old School Bike Jam and Show @ Waipio Regional Park! DATE IS SET FOR SATURDAY JULY 31st!!!! 10am-6pm . . . @ Waipio Park. The big field on the left if heading toward Mililani. LOOK FOR SIGNS!!!!! Thanks for checking out this post. A group of my buddies are planning a Vintage BMX Jam and Bike show. So if you have BMX items, whether it be BMX or BMX related or old Bikes, ie. SCHWINNS, or Old parts from the 1960's, 1970's, 1980's or even 1990's. We don't care as long as it's cool. BMX, Freestyle, even old Schwinns will work. If it's old school . . . BRING IT!!! Tell your friends and spread the word ya`ll!!!! 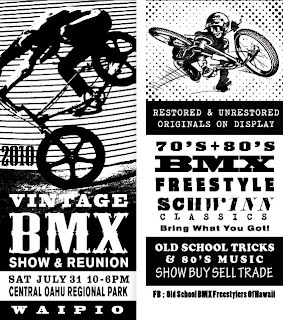 It's gonna be on a Saturday so the BMXers at Sandbox and Old School Freestylers at Ewa Beach do their stuffs on Sundays and we want all of them here. 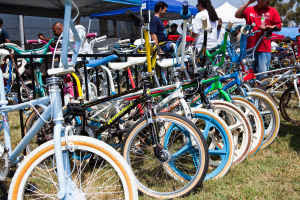 There will be a display area for your bikes, bring what you want, projects, parts, restored or not!!!!!! BUY/SELL/TRADE! It may be hot on that day, so if you wanna bring your own tent, please feel free to do so . . .
Verde Hawaiian Web Edit. You'll See. 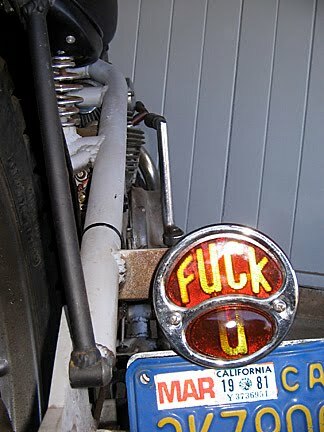 if this doesn't get me pulled over... maybe my tags from 1981 will.